If you’re wearing heavy black work boots, a hard hat, long trousers and safety goggles temperatures can reach 120ºF, which is dangerously high. 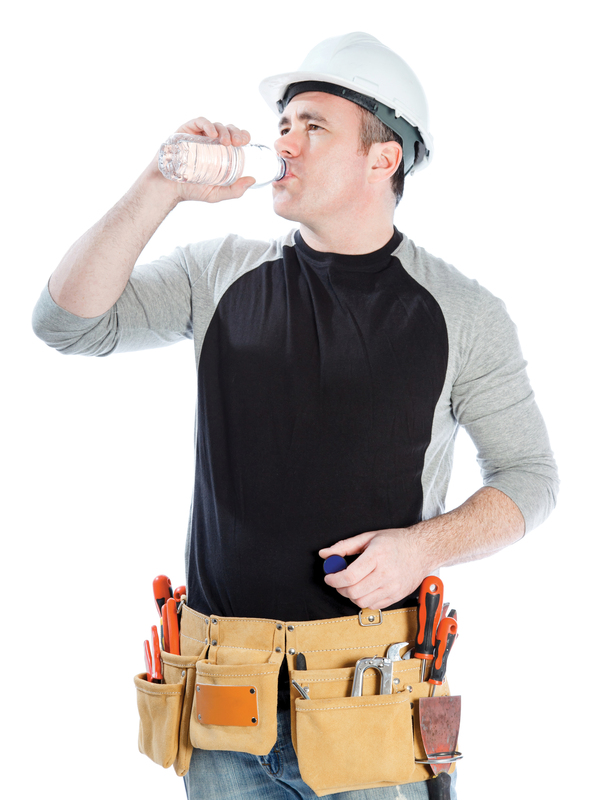 No surprise then that the Trades Union Congress has seen a dramatic rise in reports of fainting, dizziness and cramps, and warns that for some, the heat also places a dangerous burden on lungs and hearts. If a person’s blood temperature rises above 39ºC, there is a risk of heat stroke, while delirium, organ damage or even death can occur above 41ºC. So, as far as is reasonably practical, employers must provide a working environment which is safe and without risks to health and that includes temperature. Employers should also try to safeguard their staff by providing free access to cool drinking water and shaded rest areas. To protect yourself while working outside, the NFRC suggests workers have regular breaks, drink lots of water, rotate to jobs in shaded areas when possible and apply sun cream regularly. 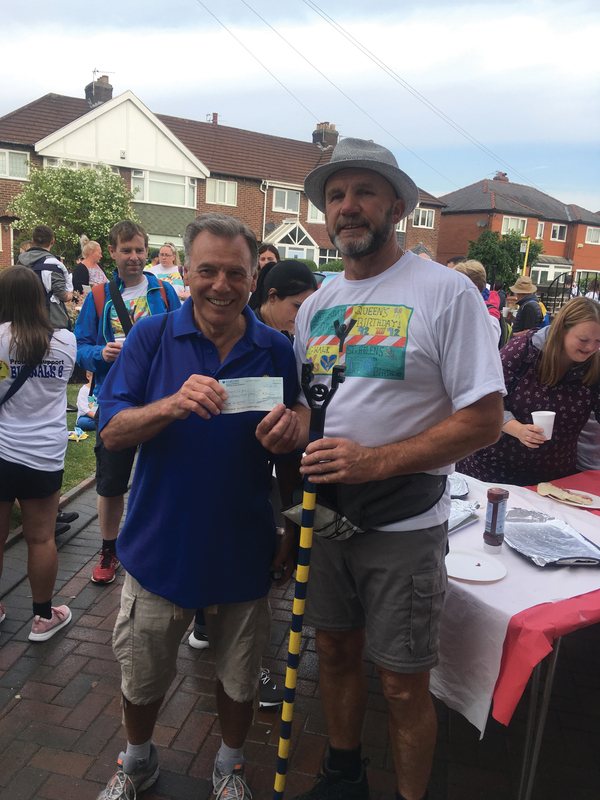 Each year for the past six years Terry Maguire has been joined by scores of residents for the annual ‘The Big Walk’, a 34-mile tour of every single street in Newton-le-Willows, near St Helens. The walk raises money to help young people participate in clubs and other activities, and this year there were 117 on the start line collecting an impressive £4k – £5k. The idea came to Terry in April 2011 when having challenged himself to walk from Newton-le-Willows to Caernarfon a friend suggested he do it for charity. Terry’s community work earned him a nomination as a ‘Local Hero’ in the National Federation of Roofing Contractors 2018 UK Roofing Awards, which are sponsored by SIG Roofing. 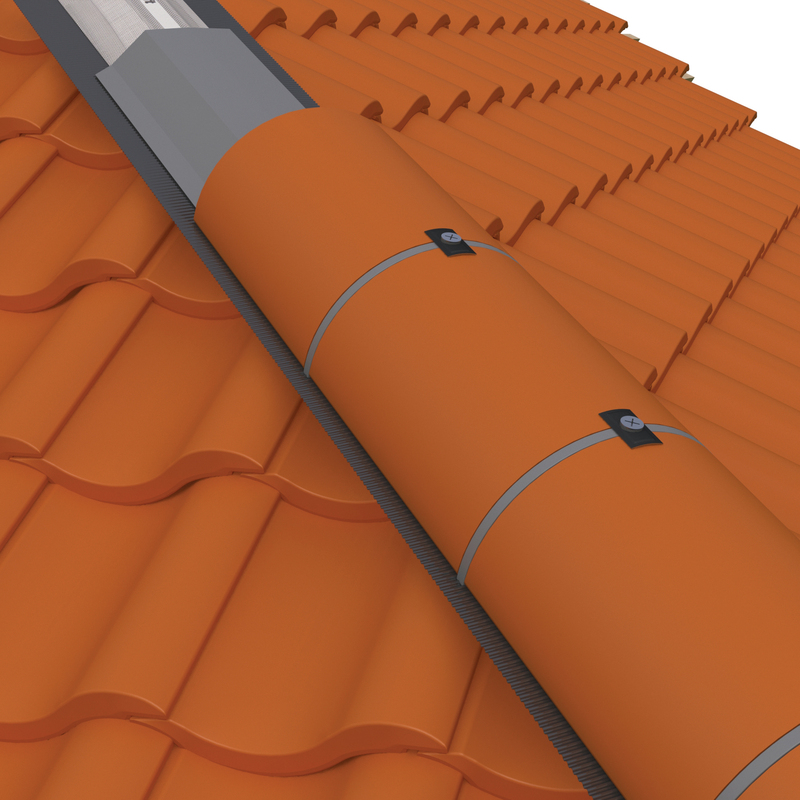 With the publication of BS 8612, the UK roofing industry finally has a British Standard for its dry fix roofing products such as ridge, hip and verge systems. It ensures products are fit for purpose by providing material specifications for long-term durability criteria, as well as technical performance, to ensure resistance from rain and strong winds. This is a great first step for the industry, which will result in less roof failures from incorrect installation and support contractors to deliver quality completed roofs.